This is my first dose of Oak, but sometimes one dose is all it takes to become a junkie. This is an example of one of those times. Upon listening to the second song on the album, “Home” which follows after the short intro titled “Prelude,” I knew that there is something exceptional about this Norwegian art rock quartet. They are comparable with their quality sound that combines psychedelic and artsy progressive rock. 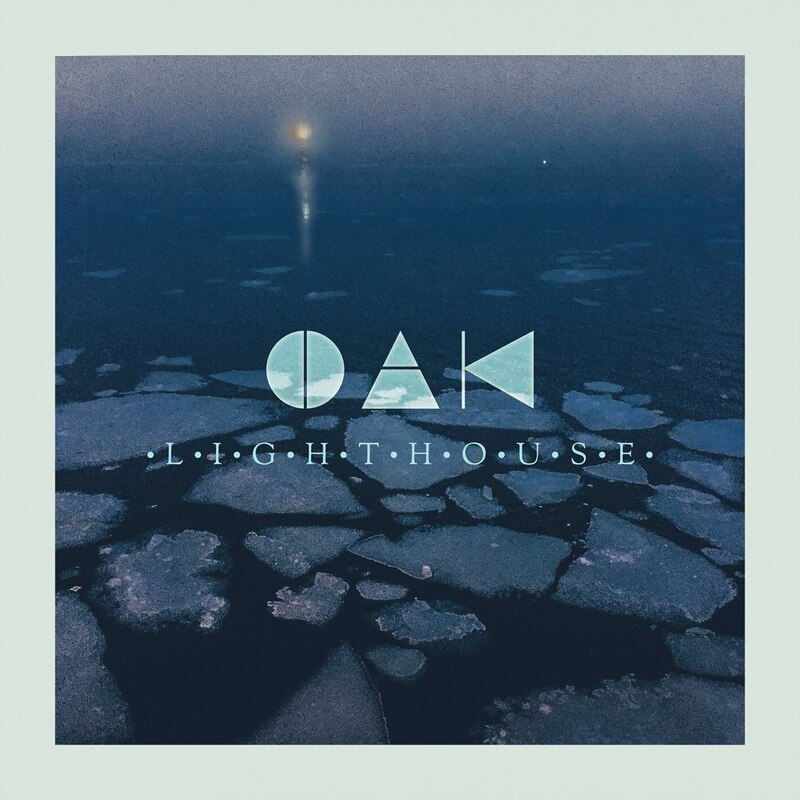 On Lighthouse, Oak has mastered the art of transcendence as they intoxicate the listener with the deep, dark beauty of their music. 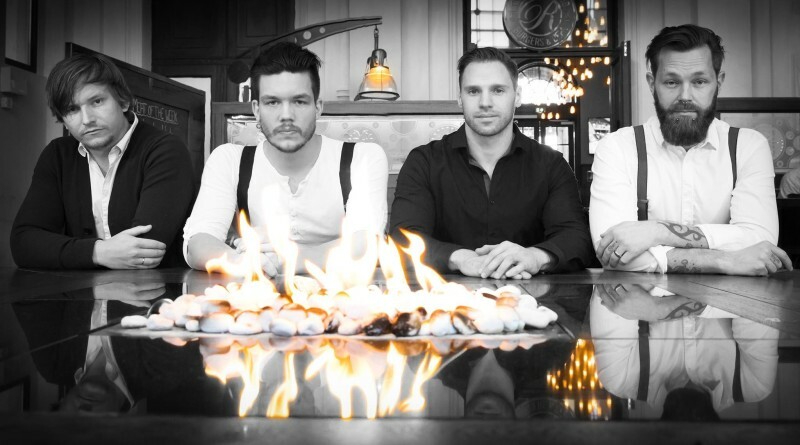 The soothing vocals are complimented by remarkably graceful musicianship. Everything is in order here. It is difficult to single out a particular favorite as all the tracks flow easily into one another. The songs all have the same general pace, including “Stars Under Water,” which comes across as more depressing than aggressive. The music of Oak is far from being mundane. You do not just listen to it; you feel it. You will then notice the multi-faceted splendor, the spiritual essence of both light and dark. You should allow yourself to sink into each song as in tranquil waters and experience the sense of rapture that each has to offer. Entrancing and at times even melancholy, this is a softer and slower rock album that is not something I could listen to everyday. It requires the listener being in the right mood. However, if you are indeed in that right mood, than this can carry you a million miles away on a mesmerizing dreamscape ocean, while escalating your consciousness into otherworld dimensions. So, close your eyes leave your cares behind and lose yourself on this musical journey with Oak and Lighthouse. Oak is on Facebook. Lighthouse is out via Apollon Records; buy it from iTunes. Un álbum estupendo y hermoso de esta banda noruega. Totalmente recomendable. Nos deja con ganas de oír más de su música. Esperemos nuevos trabajos de esta alta calidad.